In the third year of her degree at Teesside University, Elle Dudley’s career started with an internship at Soho Productions, A Microsoft Studio. It was here that she discovered her love of user interface, combining art with the rewarding challenge of design and implementation. 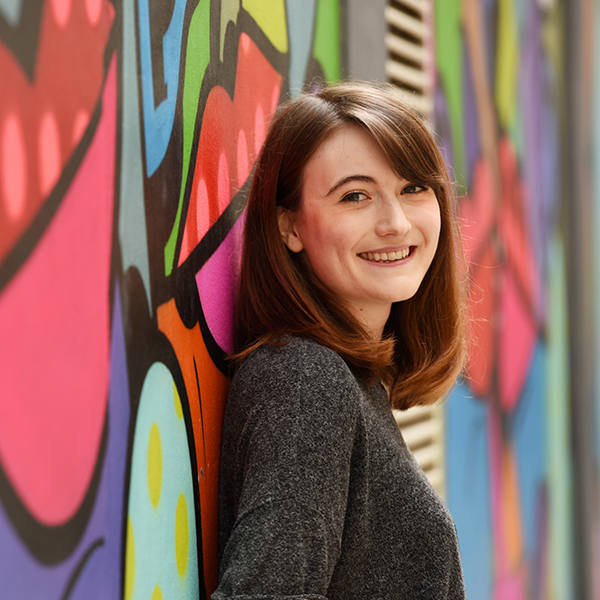 Since graduating in 2014, Elle has gone on to work at studios such as Lionhead, Sega HARDlight and Radiant Worlds – concepting, prototyping and building interfaces across a variety of platforms. She is currently working at Sony Interactive Entertainment’s London Studio as a UI/UX Artist for upcoming PlayStation VR Title, Blood and Truth.